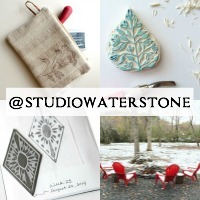 Studio Waterstone | Lori Plyler Art: new bags in the shop! new bags in the shop! 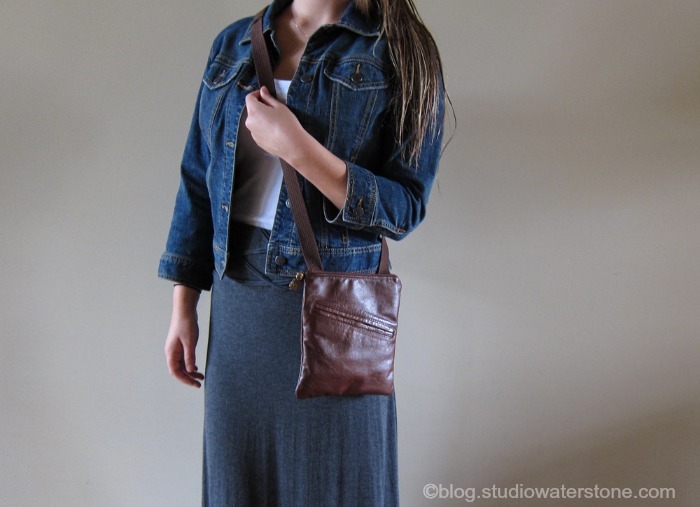 Finally got back into the studio today and I have two leather bags which are now both in the shop. The top bag is the super soft recycled leather purse and the bottom is one of my new favorites, the versatile cross body. Click on the images and head to the shop for more photos and information. 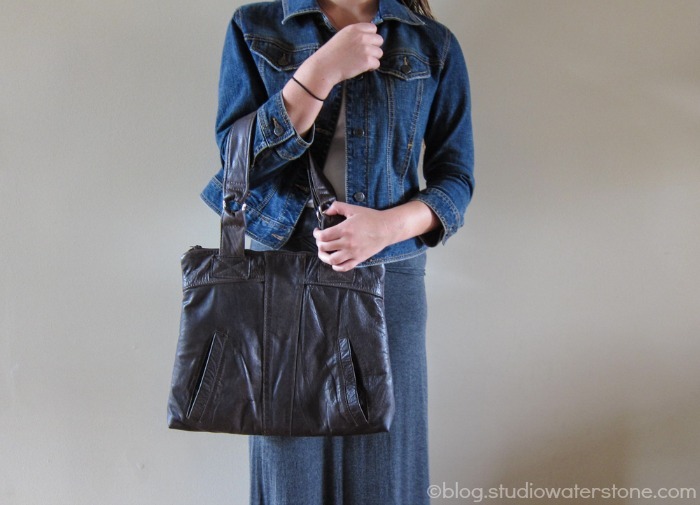 Also slated to hit the shop soon - another leather bomber bag similar to the top bag, another cross body in a lighter leather and two roomy totes somewhat similar to this.